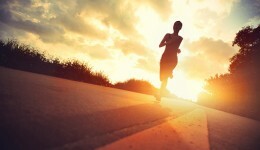 Home / Articles tagged with "runners"
What do marathoners think about while running? A new study takes a look at what runners think about while spending hours pounding the pavement. 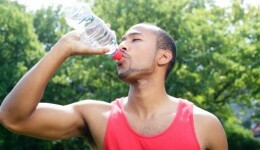 How much water should you drink on race day? Too much or too little H2O can be equally harmful. Learn more. Can hill training increase risk of injury? 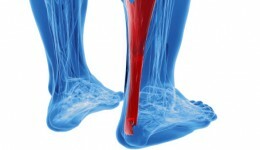 Experts share how the Achilles tendons fair against hill running. Learn more. 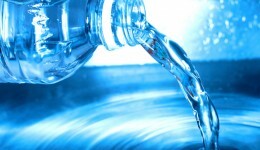 Drinking too much water is possible and it’s dangerous. Athletic trainers from Advocate Dreyer Medical Clinic demonstrate dynamic warm-up and static cool-down stretches for runners.